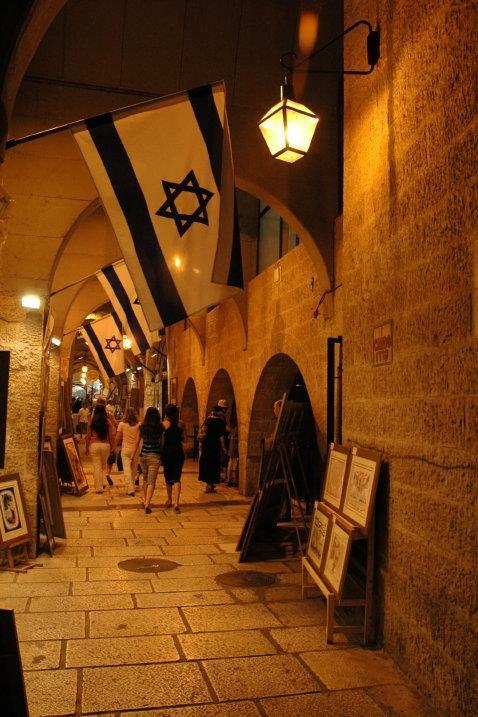 The Jewish Quarter is located in the southeast section of the Old City of Jerusalem and is one of the four quarters of the Old City, which also includes the Muslim Quarter, the Christian Quarter and the Armenian Quarter. 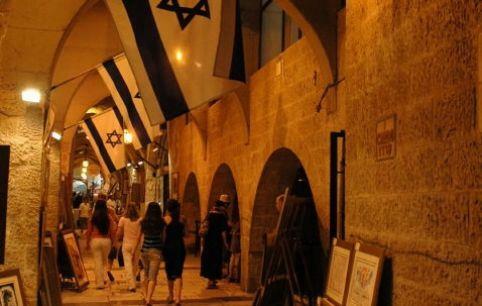 The Jewish Quarter contains many holy and historic sites and serves as the starting point for tours in Jerusalem – from family tours to guided instructional tours. The main street is a Roman Street, the shops are from the Crusader era, the Wall is from the First Temple period, the homes were built in the 19th century and the synagogues in the 17th and 18th centuries. Tours cover the various eras, conquerors, adventures and legends of the Quarter, which was renovated after 1967. 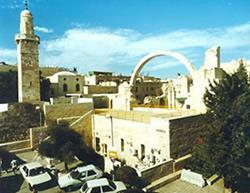 The Ramban Synagogue is located at the central square adjacent to the Cardo, not far from the Church of the Holy Sepulcher. 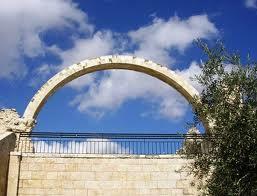 In addition, the Four Sephardic Synagogues are located in the Quarter. The Western Wall, the City of David, the Temple Institute, the Herodian Quarter, the Isaac Kaplan Old Yishuv Court Museum and much more in the Old City and the Jewish Quarter are easily accessible, making it easy to plan and enjoy a diversified tour of Jerusalem.